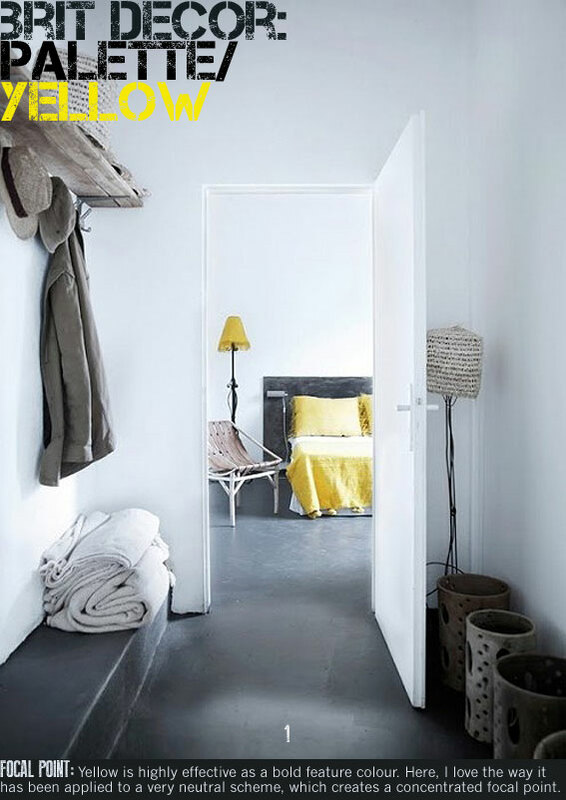 Although I am a big fan of muted neutrals, there is no denying that even a dash of yellow colouring in a room really awakens my senses. Perhaps this is because yellow has so many positive associations; sunshine, daffodils, warmth, happiness and the list goes on! 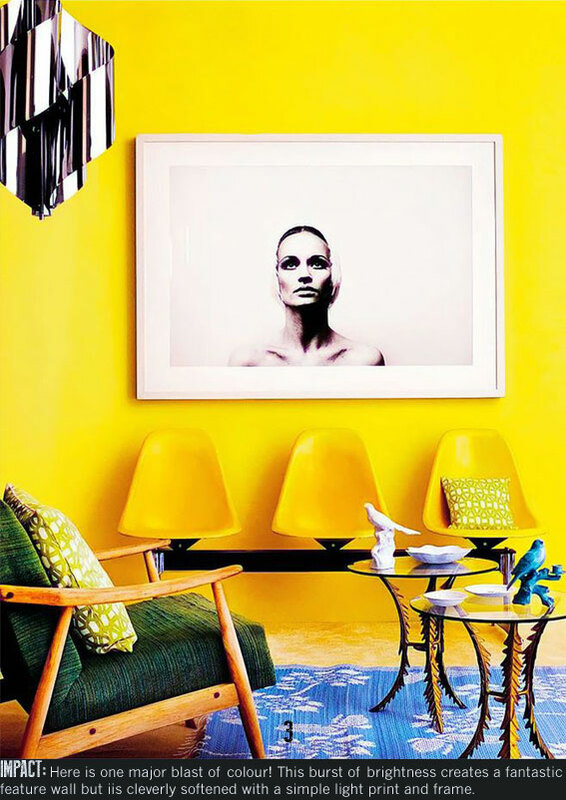 I tend to view yellow as a very concentrated bold colour but it can also be muted into paler pastel tones for a softer effect. I have selected a collection of inspirational images (above) which shows how you too can create the 'wow' factor by introducing this fab colour to your home. 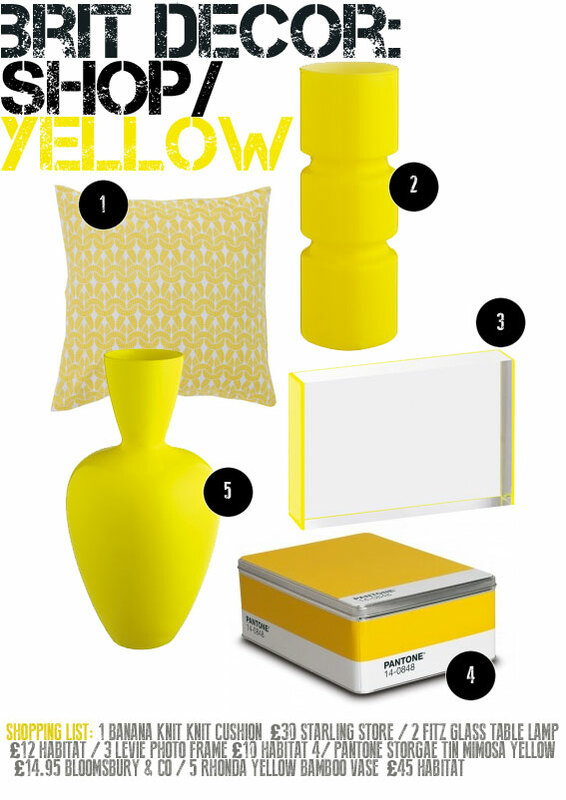 Below is my top picks of yellow accessories available in UK stores. 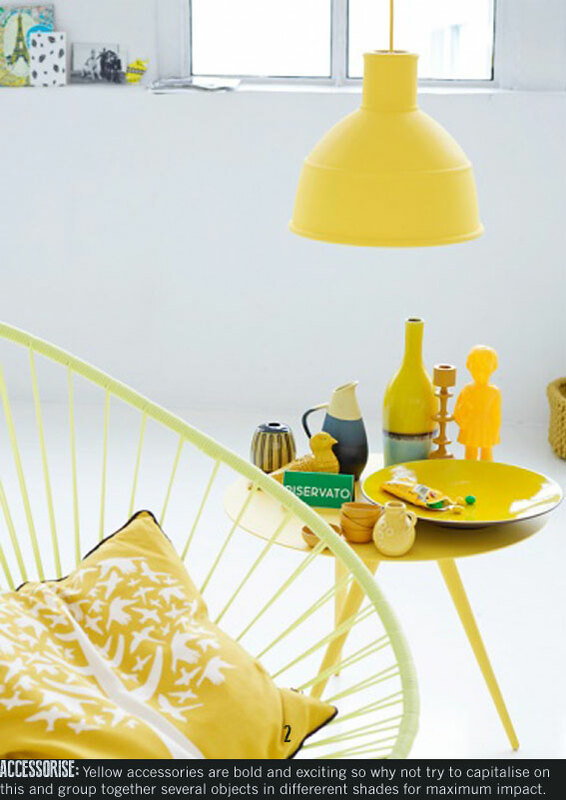 I hope you enjoy - be happy - think yellow!